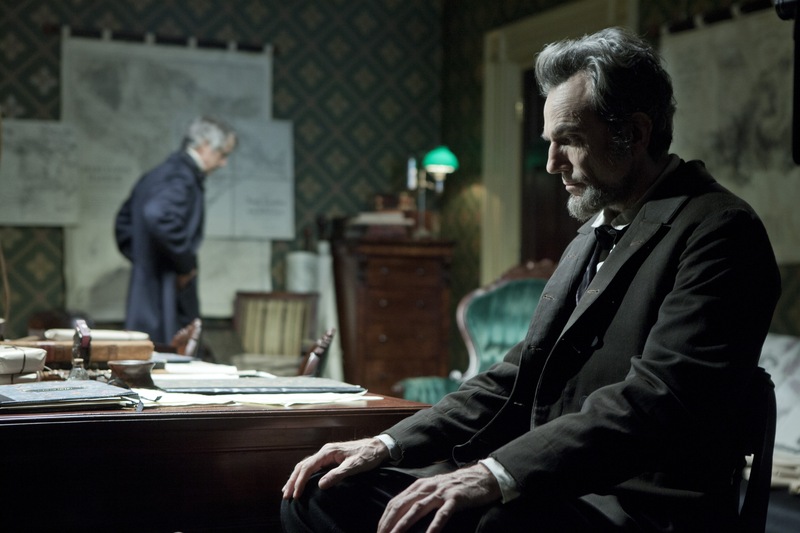 Lincoln was an amazing movie. I am not really into history and I really thought this was going to be a few hours I wished I would have been able to have back. I was already tired from the exhausting day, so I was actually worried I might fall asleep. Boy was I ever wrong! Not only was I not sleeping, I was at the edge of my seat wondering what was going to happen next which if you think about it is kind of silly since I already knew the story. I was on pins and needles as if I had no idea what the outcome would be. Amazing! The acting was superb and I am confident this will see one or more Oscars. I honestly felt as if I knew Lincoln. It was neat to take a stolen glimpse into his life, and I felt as if he was a man I would have admired. Well, now I do. History came to life for me as an interesting part of my country’s past. I know that teachers everywhere will make LINCOLN a part of their curriculum or if they were good teachers they would. Maybe, if I had a movie like LINCOLN to teach me history I would have had an interest and got an A! This is a must see! 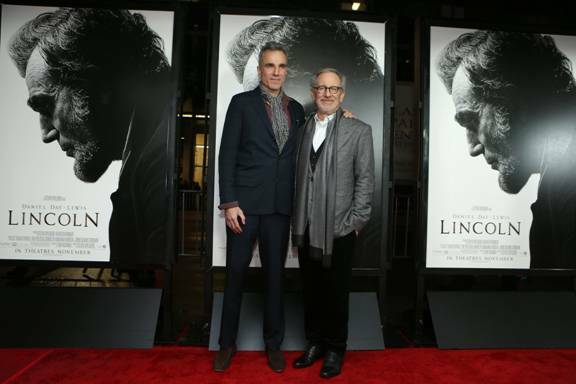 Go now – it is in a theater near you!